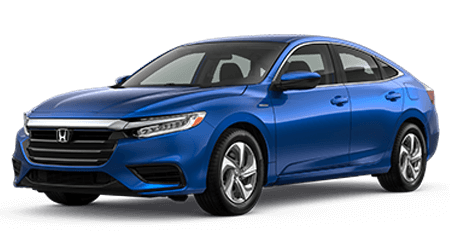 If you're a motorist near Mayfield Heights, OH that is looking for used vehicles for sale in Cleveland Heights, you're in luck, as Motorcars Honda has a fully stocked catalog to investigate! 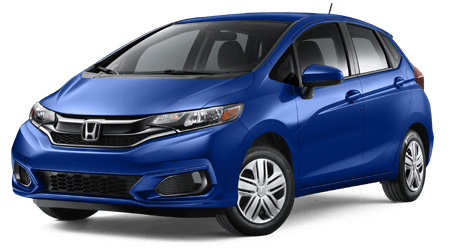 To streamline your shopping experience, we have made our cars available right here on our user-friendly website. 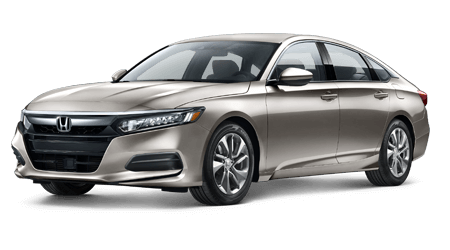 Now drivers can search their pre-owned options from the comfort of their home prior to contacting our Honda staff. 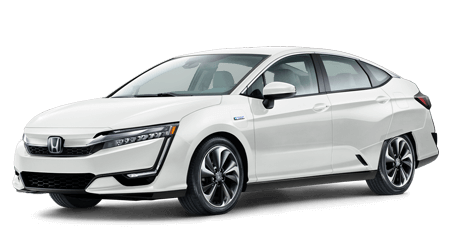 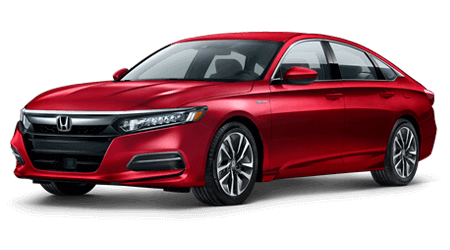 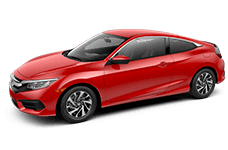 If you would like to know more about our latest Honda Civic or Accord, this is the place to do it! 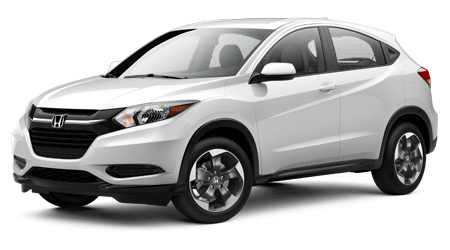 Our new and used Honda dealership is committed to our shoppers; that's why we only provide reliable vehicles! 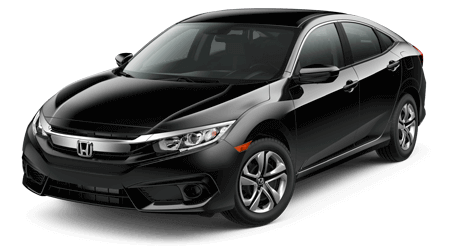 You'll find that all of our models have been well-maintained and will pass any rigorous inspections. 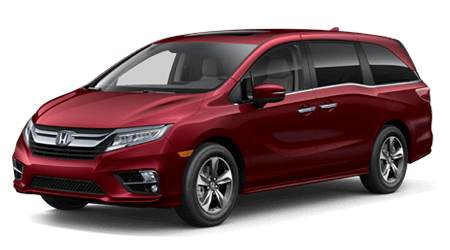 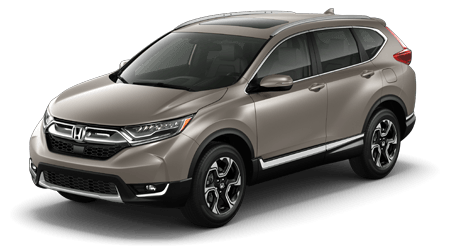 With help from Motorcars Honda, used car shoppers near Cleveland, Ohio can examine a mixture of makes and models while experiencing peace of mind. 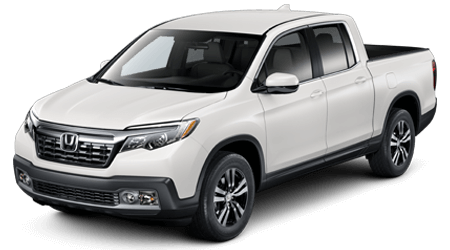 To guarantee you can take a used Ridgeline for sale home now, we also offer extensive financial services. 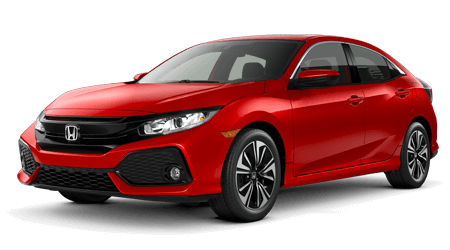 Don't wait to complete a credit application after look at our used car inventory. 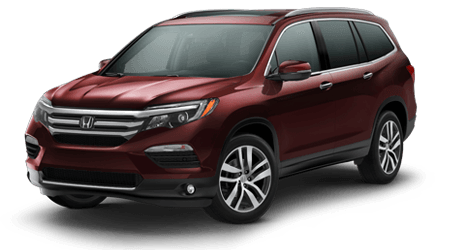 We're happy to be your local Ohio Honda dealer and look forward to showing you well-priced used vehicle options.